The Consortium has been working on the intersection of social media and support for the last few years. When integrated correctly into the service strategy, social can be a powerful knowledge-sharing tool. 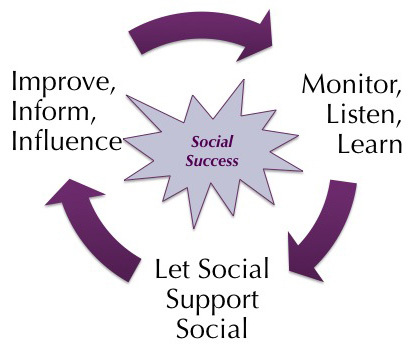 Members have developed the following three tenets of social and support. Identify and listen to the influencers.  Nurture the health of the community and MVP programs. The community is about them… not you (or your company). Continuous improvement of customer success and realized value. Predictive and proactive communications to customers.